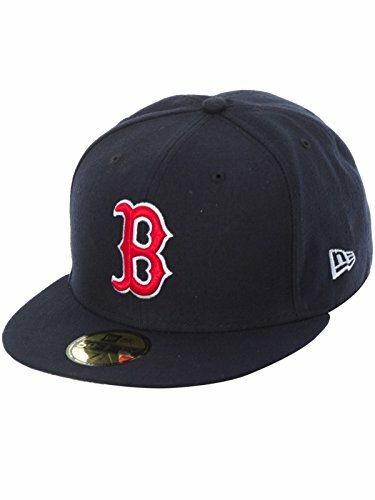 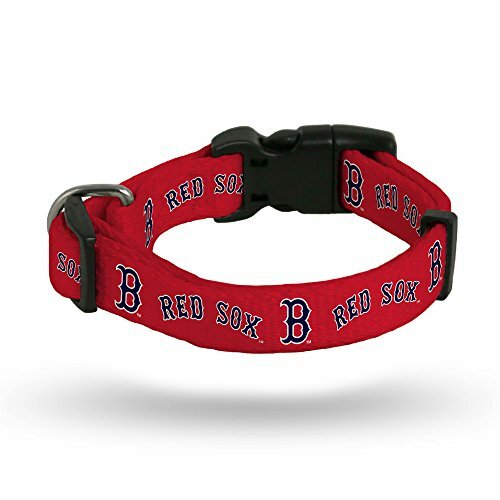 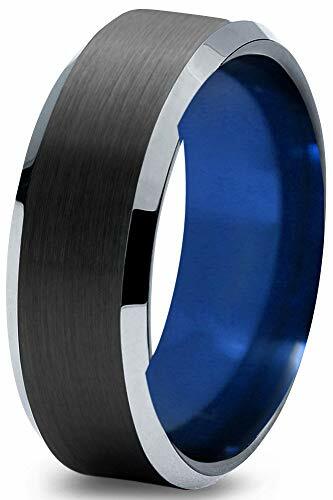 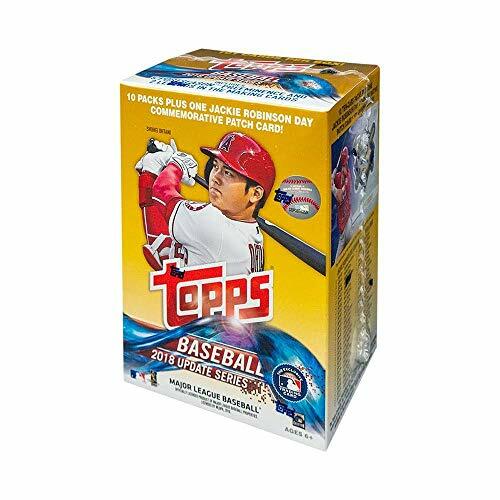 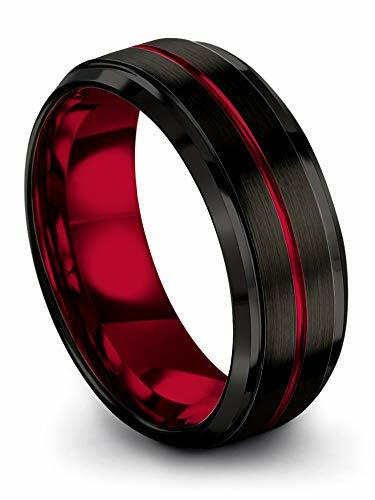 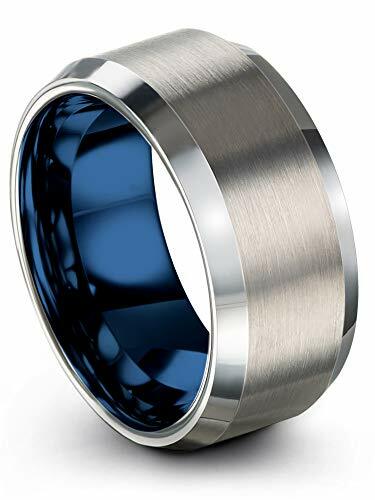 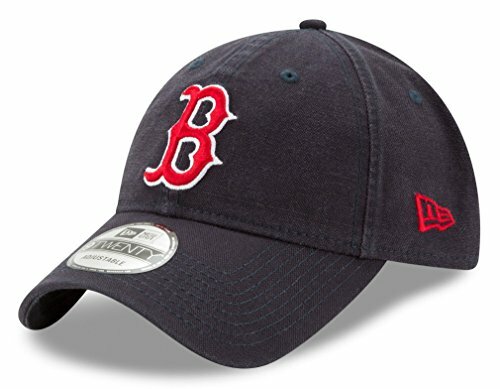 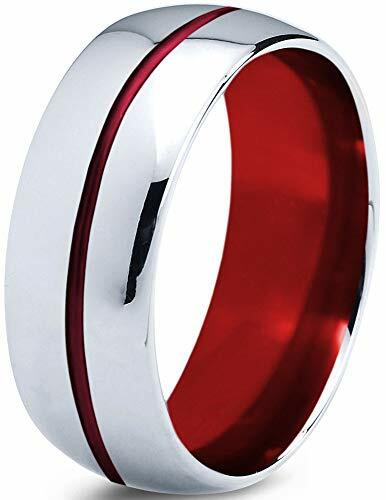 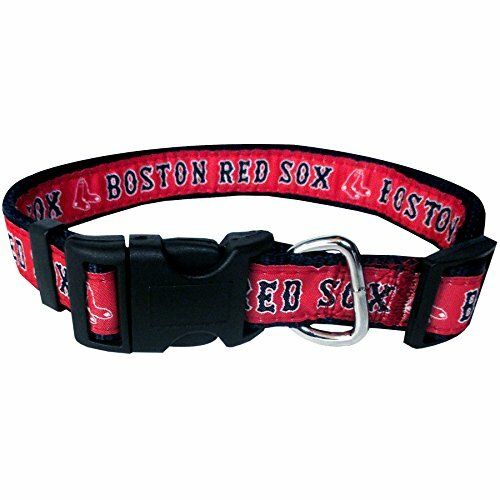 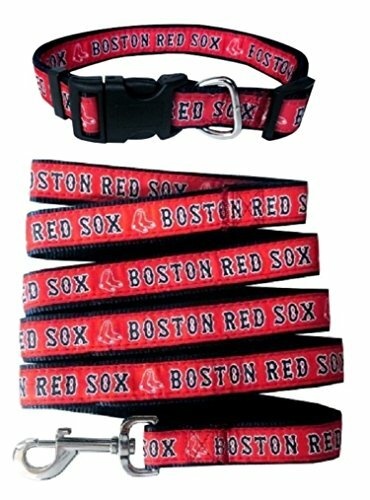 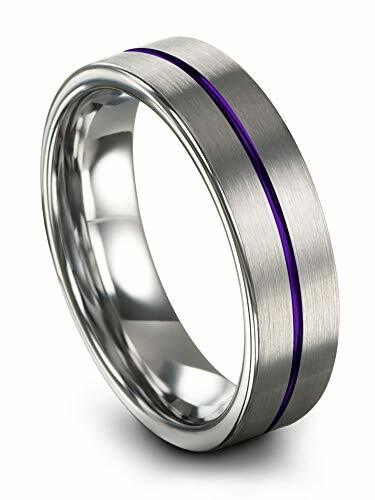 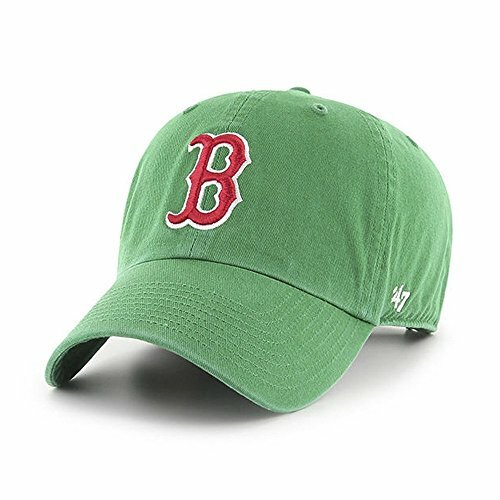 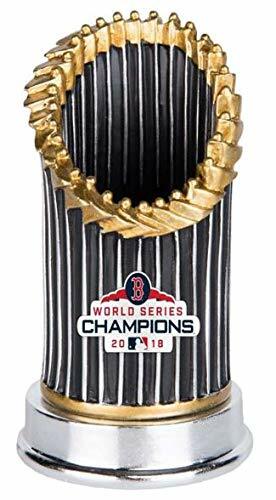 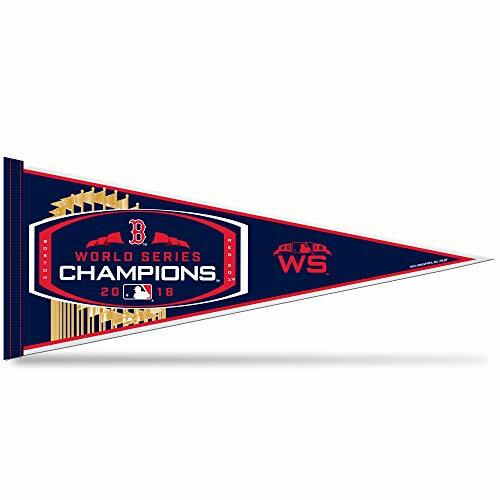 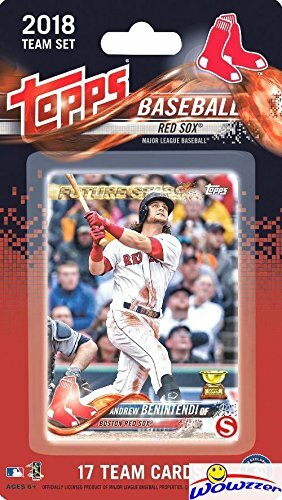 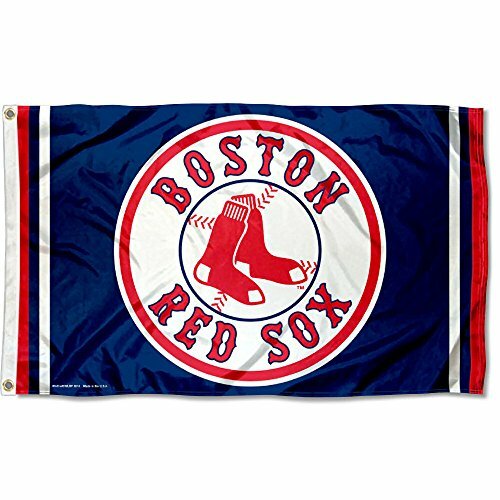 GREAT MLB TEAM COLORS - Celebrate your Red Sox world series championship! 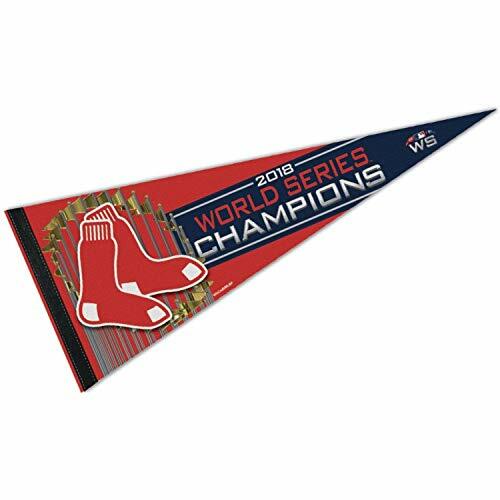 LARGE SIZE PENNANT - This 12"x 30" pennant will enhance the look of your man cave, bedroom or any other room you desire. 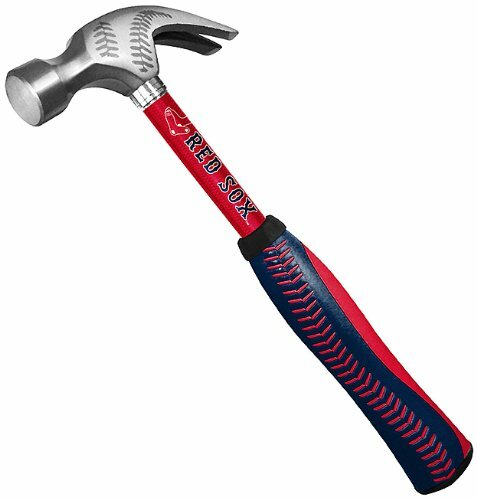 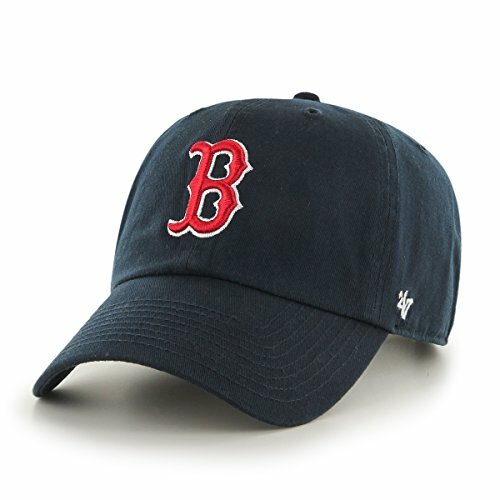 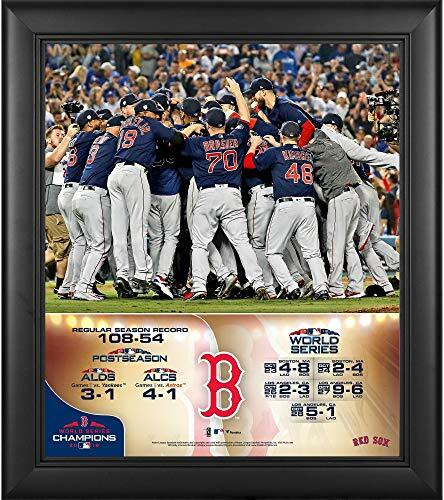 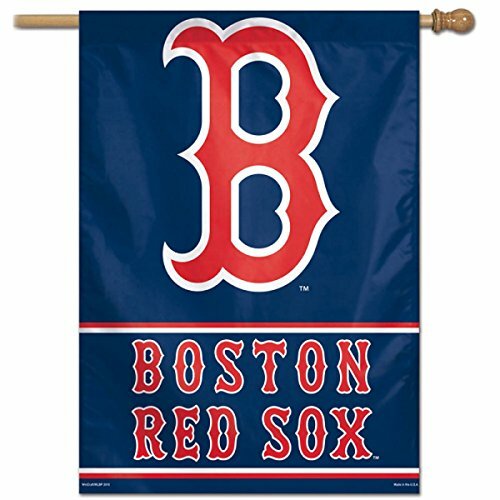 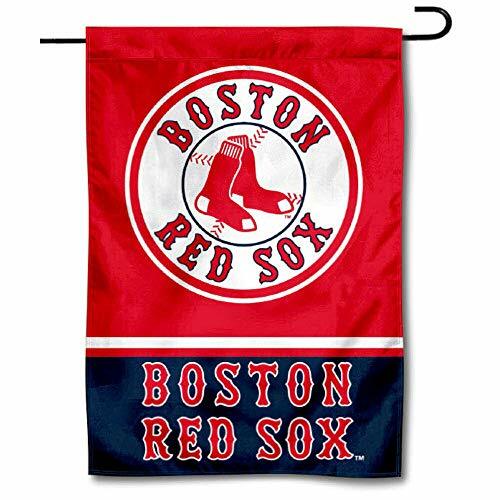 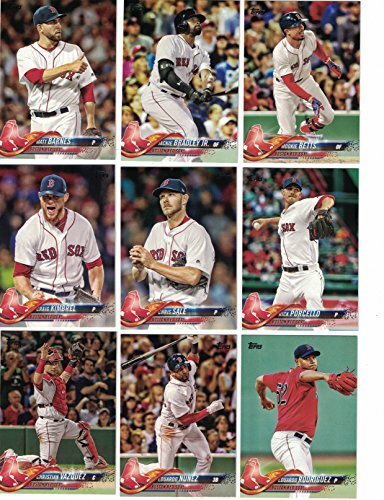 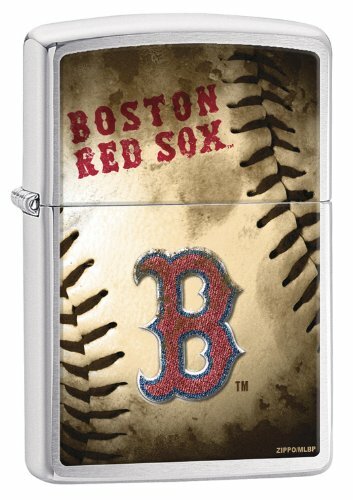 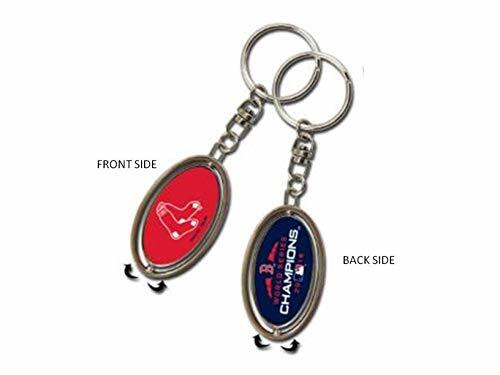 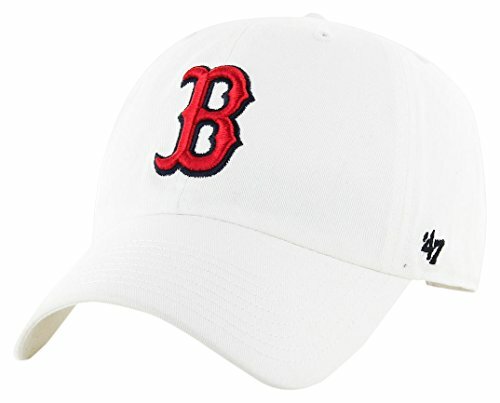 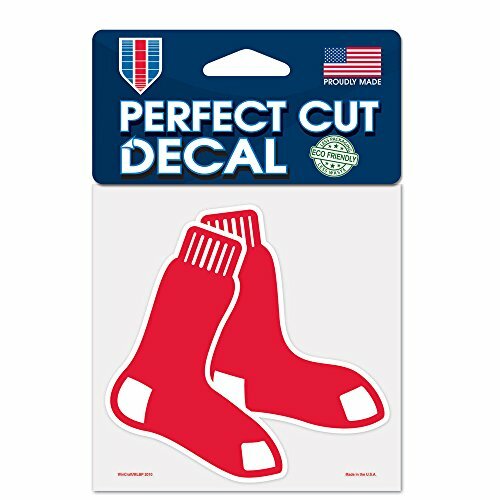 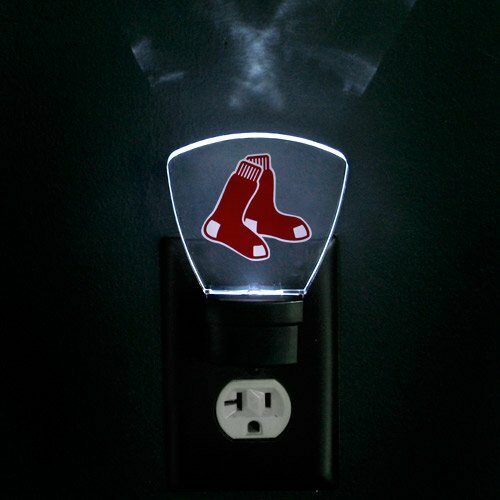 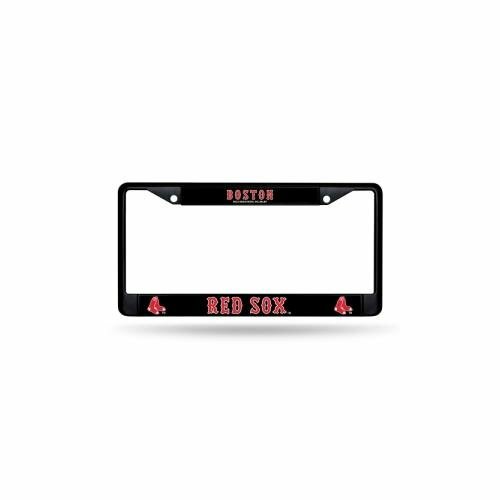 EXCELLENT GIFT IDEA - Great birthday or Christmas gift for your die hard Boston Red Sox fan. 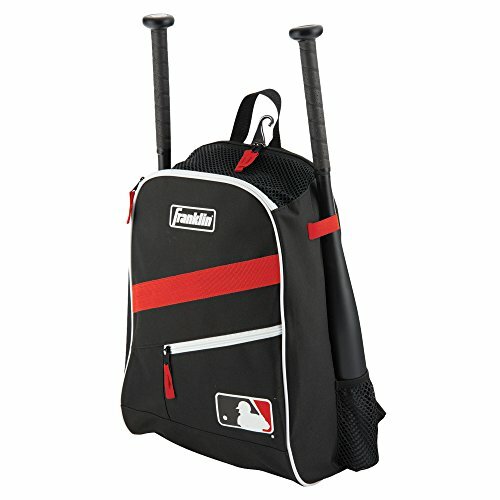 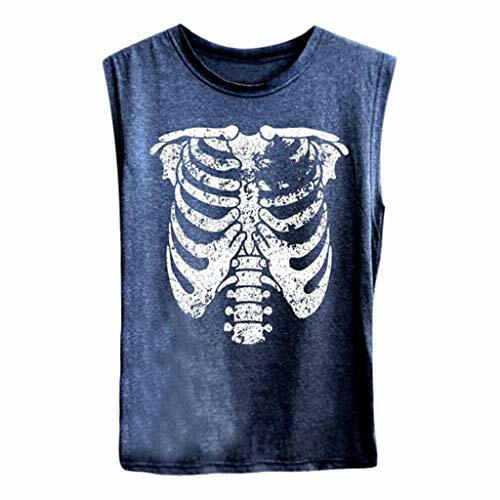 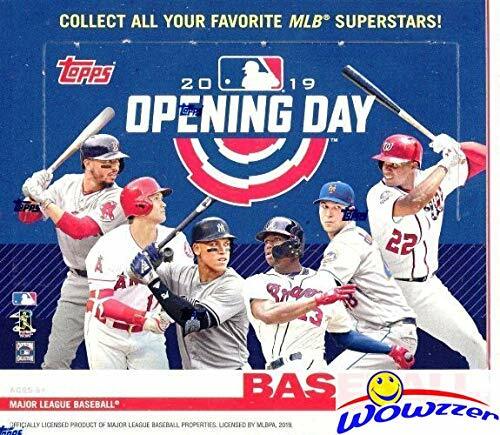 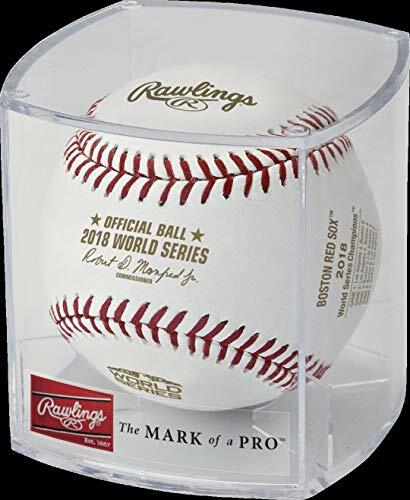 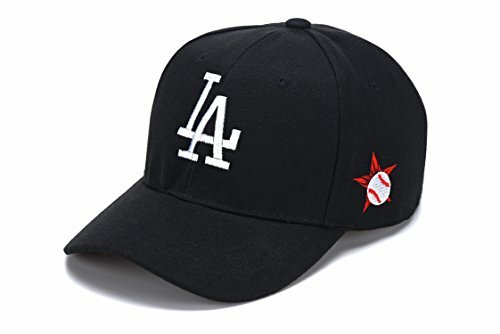 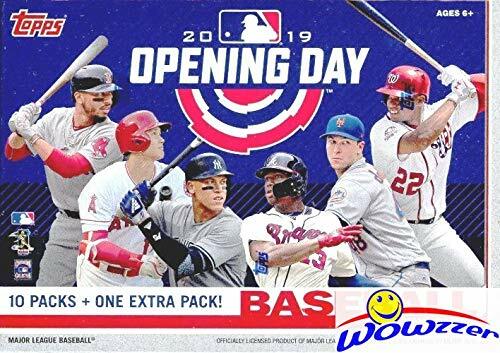 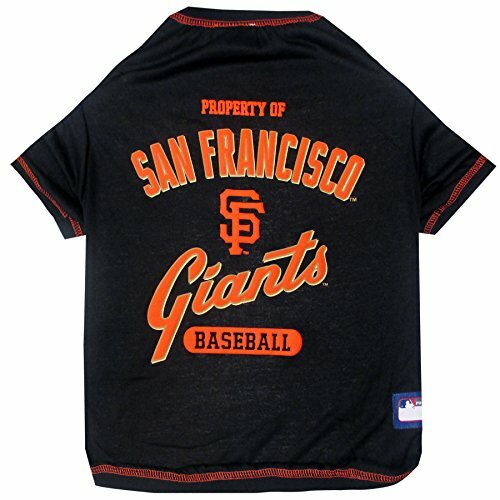 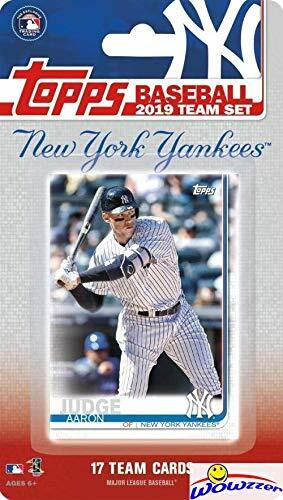 OFFICIALLY LICENSED MLB - Brought to you by Rico Enterprises a leader in authentic sports merchandise. 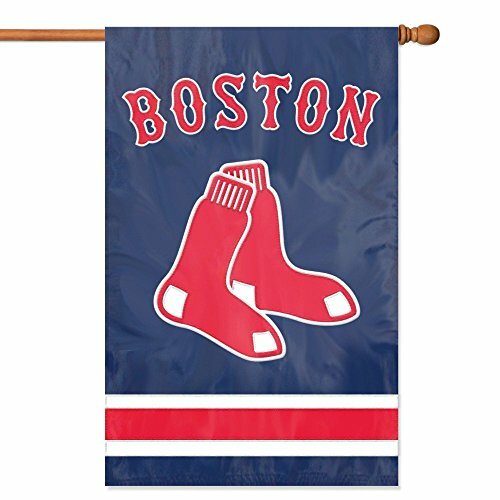 EASY CARE - If your pennant ever gets wrinkled or bent in any way just use a household iron on very low setting to bring it back to life. 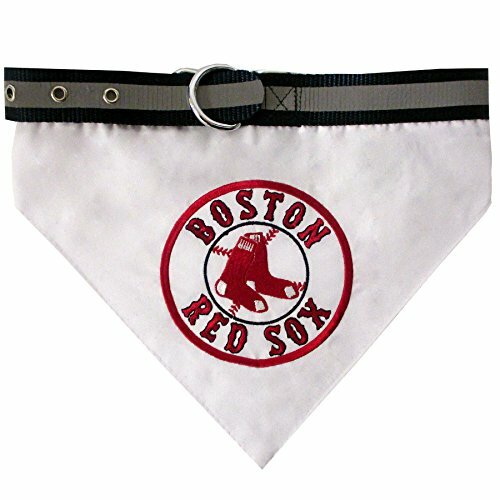 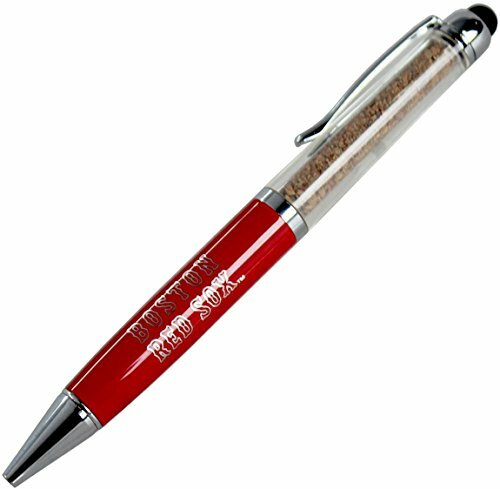 Made of strong & durable materials with a team colored woven ribbon sewn on high-tensile webbing & decorated with the team logo!